S. Fred Singer, an atmospheric and space physicist, is founder and president of the Science and Environmental Policy Project. 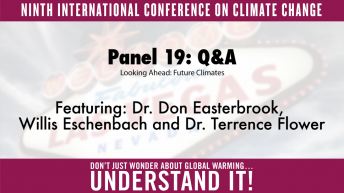 He is also distinguished research professor at George Mason University and professor emeritus of environmental science at the University of Virginia. 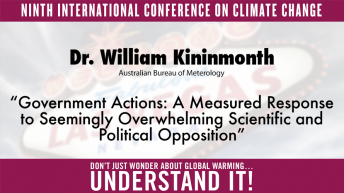 He recently coauthored, with Dennis Avery, the New York Times bestseller Unstoppable Global Warming – Every 1,500 Years (Rowman & Littlefield, 2007). 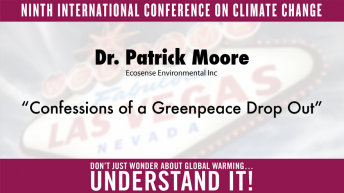 Singer’s previous books include The Greenhouse Debate Continued: An Analysis and Critique of the IPCC Climate Assessment (ICS Press, 1992), Climate Policy – From Rio to Kyoto (Hoover Institution, 2000), and Hot Talk Cold Science – Global Warming’s Unfinished Debate (Independent Institute, 1997, 1999). Singer has been a pioneer in many ways. He participated in the first experiments using high-altitude research rockets, measuring the energy spectrum of primary cosmic rays and the distribution of stratospheric ozone; published the first studies on subatomic particles trapped in the Earth’s magnetic field; and was the first to make the correct calculations for using atomic clocks in orbit. He has designed satellites and instrumentation for remote sensing of the atmosphere and received a White House Presidential Commendation for this work. Singer has held a wide range of science positions with the U.S. government, including first director of the National Weather Satellite Service. He is editor of Nature, Not Human Activity, Rules the Climate: The Summary for Policymakers of the Report of the Nongovernmental International Panel on Climate Change, to be released at this conference. 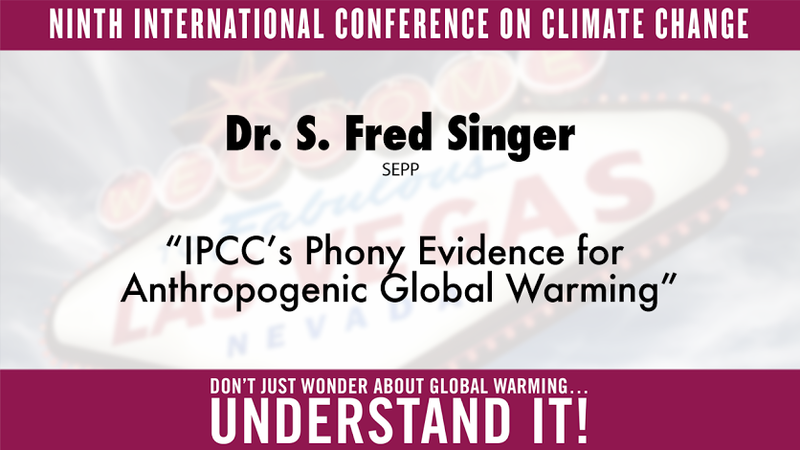 Click here for more information and presentations by Fred Singer.